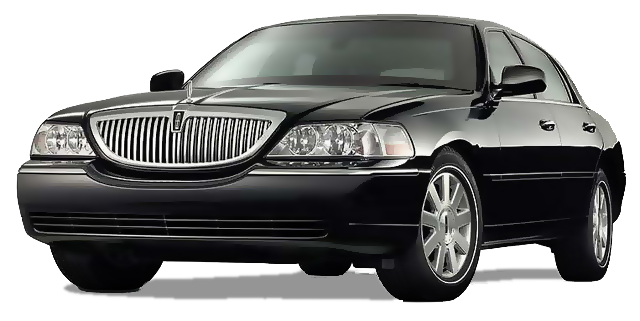 Providing you with top-notch limousine service is our only goal. 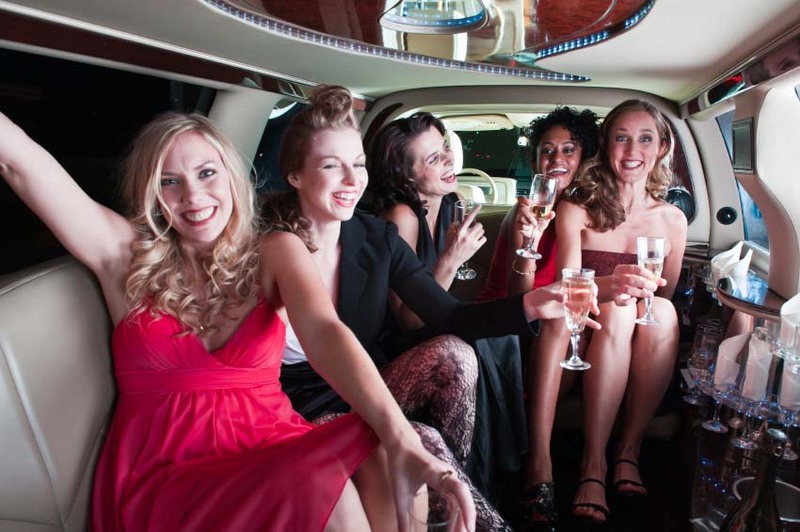 Whether you want to pamper yourself with a professionally chauffeured airport limo, need corporate car service for that big meeting or a party bus for a special event, Albuquerque Airport Transportation has the fleet and veteran staff to meet all your ground transportation needs. As part of Albuquerque’s premier limo service network, Star Limo, we offer all-inclusive door-to-door service for you and your out-of-town guests. Our professionally trained chauffeurs will meet you in ABQ Sunport International Airport to help you with your bags and get you settled with a cold bottle of water. If you are flying into or out of a regional airport, we can even meet you on the tarmac. Albuquerque. Santa Fe. Taos. Las Cruces. Farmington. Los Alamos. New Mexico. Albuquerque Airport Transportation will get you to your destination on-time, hassle-free and in-style. Albuquerque Airport Transportation has been a premier Albuquerque limousine service Company since 2000, providing a full service limousine and coach services in Albuquerque, Santa Fe, Taos, Roswell, Belen, Espanola, Los Alamos, Los Lunas, Rio Rancho, Gallup & Farmington. 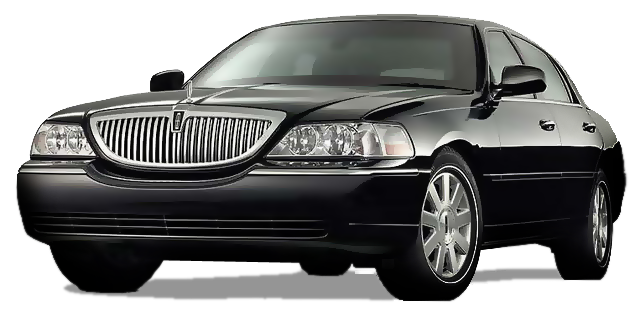 With a large fleet of luxury vehicles including executive sedans, stretched limousines, ultra stretch limos, SUV limos, executive coaches & party buses, serving your area 24/7, you can always count on clean newer models, a vast variety, professional chauffeurs and prompt arrival, at the lowest rates in the limousine industry….period. 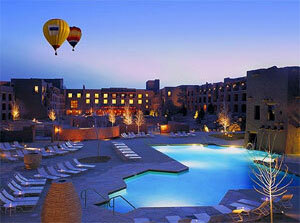 Book your luxury limo or chauffeured car service in Albuquerque or Santa Fe now. For large groups, Albuquerque Airport Transportation provides Albuquerque Convention and Visitors Bureau conference airport ground transportation services, tour operators and charters services, Santa Fe convention and visitors bureau and conference airport ground transportation services, destination management and all your New Mexico transportation solutions. Let our expert transportation consultants take the stress out of coordinating the transportation for your next group event. Call us at 505-848-9999.